Interior Minister Nestor Reverol read a statement on state TV saying Guaido’s chief of staff Roberto Marrero, detained in a predawn raid on his Caracas home, was involved in a plot by Colombia and Central American countries to attack the leadership of President Nicolas Maduro’s regime. He alleged Marrero, 49, headed a “terrorist cell” and that “a cache of weapons and money in foreign currency” was found during the raid. He added Marrero’s bodyguard, Luis Paez, 34, was also arrested and faced the same accusations. 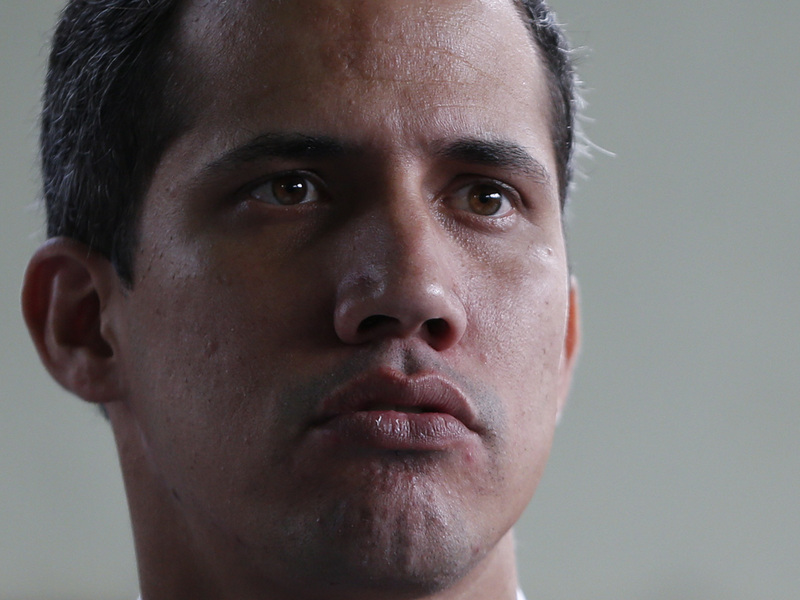 The arrest was denounced earlier Thursday by Guaido and the opposition. The development has triggered alarm internationally. The United States, the European Union, and a grouping of Latin American nations plus Canada all denounced Marrero’s apprehension and demanded he be released immediately. US President Donald Trump has reiterated that he was considering “all options” at his disposal to see Maduro dislodged and Guaido installed in power, implying military action if he deemed it necessary.